AWS offers a plethora of log and metric data but in order to extract meaningful insights and react to production issues on a dime, a centralized logging solution is critical. Today we’re excited to announce the availability of Coralogix on the AWS Marketplace for the first time. 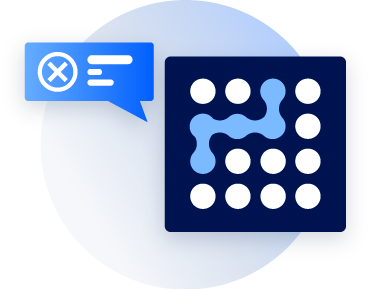 You can now get our advanced machine learning log insights directly in your AWS cloud account for full-stack log aggregation, convenient billing, tighter security with your AWS infrastructure, and faster deployment. 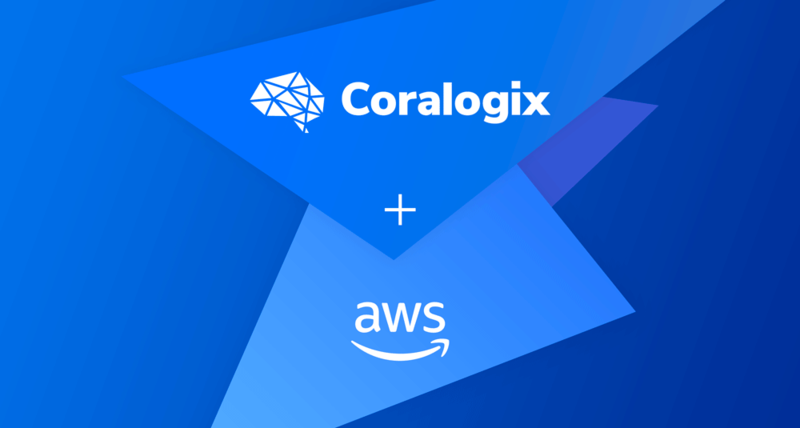 Coralogix is an Advanced Technology Partner within the AWS Partner Network (APN).  Advanced Technology Partners have demonstrated their commitment to AWS and deliver unique value to its customers. 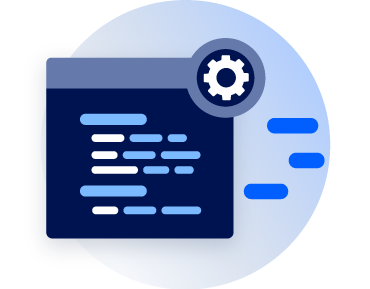 Example AWS events to log with Coralogix include API calls, changes to AWS configurations, server logs, application logs, and system logs. Coralogix seamlessly integrates with Cloudwatch, S3, Cloudtrail, VPC flow logs, and Kinesis. 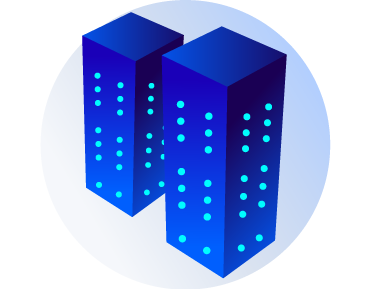 We are a managed ELK Stack augmented with proprietary algorithms to take advantage of the latest machine learning capabilities to detect production problems faster and to quickly zero-in on root causes. There is no need to configure or optimize Coralogix in order to get the benefits of our instant log clustering or autonomous error and flow anomaly detection. 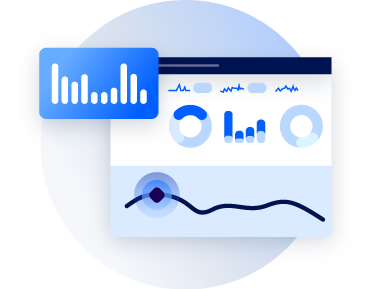 Coralogix analyzes your logs and flows automatically to continuously benchmark your entire infrastructure. Coralogix also easily integrates with your CI/CD workflow to generate on-going version benchmarks automatically.